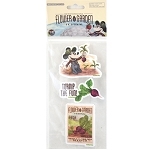 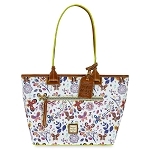 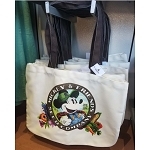 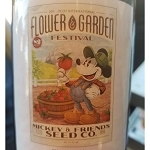 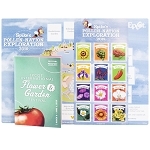 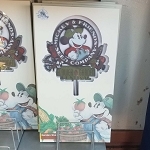 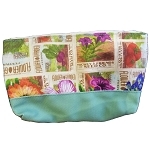 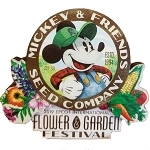 Disney Magnet - Epcot Flower and Garden Mickey's Seed Co.
Disney Tote Bag - Epcot Flower and Garden 2019 Mickey's Seed Co.
Disney Spice Shaker - Epcot Flower and Garden 2019 Mickey's Seed Co.
Disney Garden Stake - Epcot Flower and Garden 2019 Mickey's Seed Co.
Disney Tumbler - Epcot Flower and Garden 2019 Mickey's Seed Co. 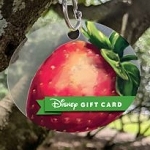 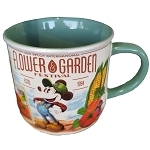 If you are looking for the perfect memorabilia for the Disney Flower and Garden Festival or treasures for the home or garden, we are your one-stop shop for all Epcot Flower & Garden collectibles. 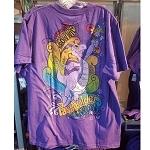 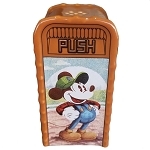 We sell everything from pins and apparel to indoor and outdoor decor in a wide range of beloved Disney characters. 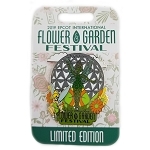 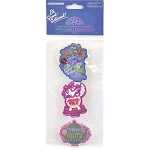 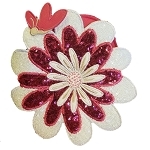 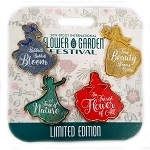 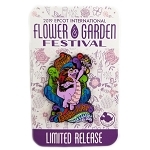 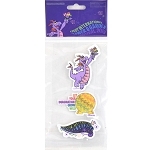 We offer pins of enumerable shapes, sizes, and characters representing the beautiful memories of current and past Flower and Garden Festivals. 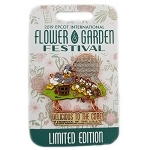 Some pins are only available to pass holders in the park, but not here! 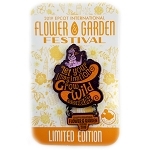 We sell all pins to everyone, not need for you to buy an annual pass to be able to buy the passholder pins from us. 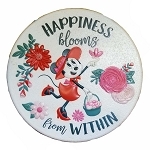 On our pins, you will find the smiling faces of Mickey and Minnie, Goofy, Donald Duck, Lilo and Stitch, Tinkerbell, Disney Princesses, Chip n' Dale, Bambi, and many more. 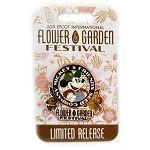 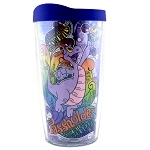 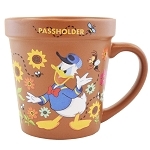 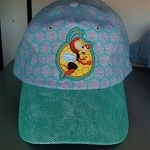 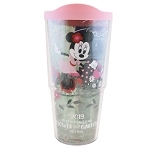 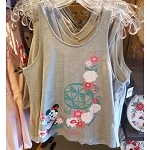 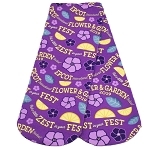 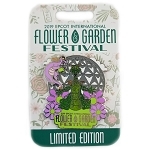 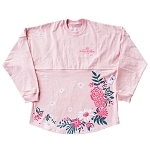 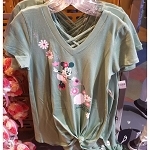 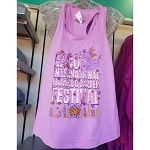 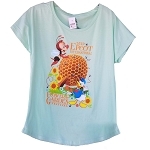 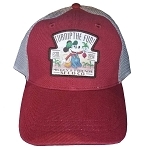 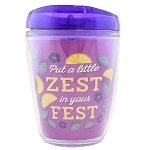 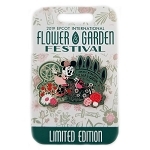 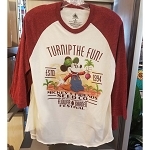 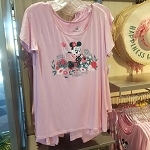 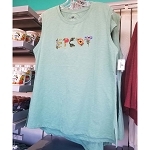 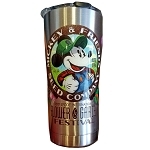 We also carry beverage containers, soap, shirts, bags, prints, magnets, key chains, and hats with memories of the Epcot Flower and Garden Festival that you will cherish forever. 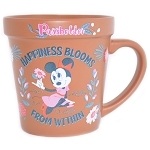 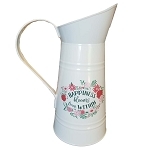 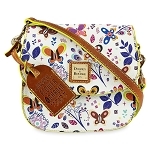 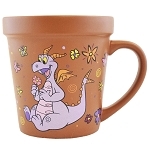 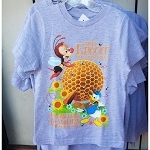 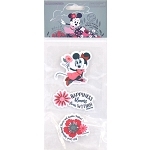 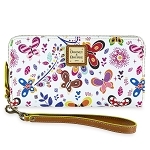 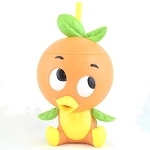 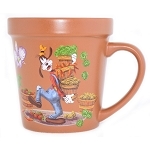 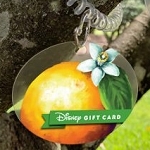 Home and garden items are also available, themed with various adorable Disney characters you have always loved. 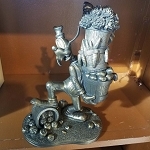 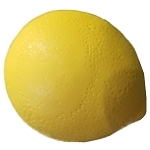 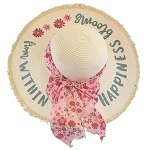 For the garden, you can choose from bird baths and feeders, flamingos, gnomes, wind chimes, eye catcher spinners, garden and stepping stones, topiaries, and flower pots. 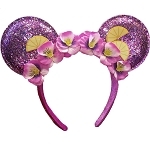 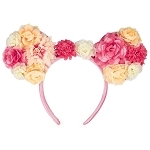 If you don't find Mickey Mouse ears adorning one of these irresistible collectibles, you will find at least one other favorite Disney character. 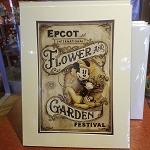 Darling statues, posters, and prints are wonderful indoor decorations, depicting beautiful Disney castles, characters, or floral Disney World scenery. 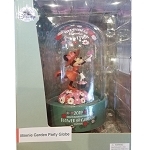 Regardless of item, style, or size, we offer nearly every Flower and Garden collectible you can imagine dating back several years. 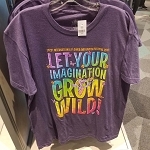 Go ahead and dream, for we can truly make your dreams come true.